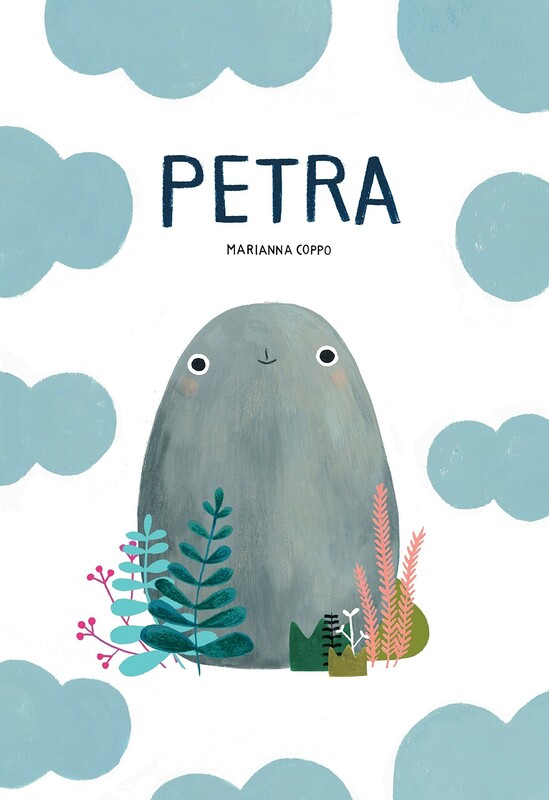 Petra is a little rock who believes she is a mighty mountain... until a dog fetches her for its owner, and she is tossed into a bird's nest. A mountain? 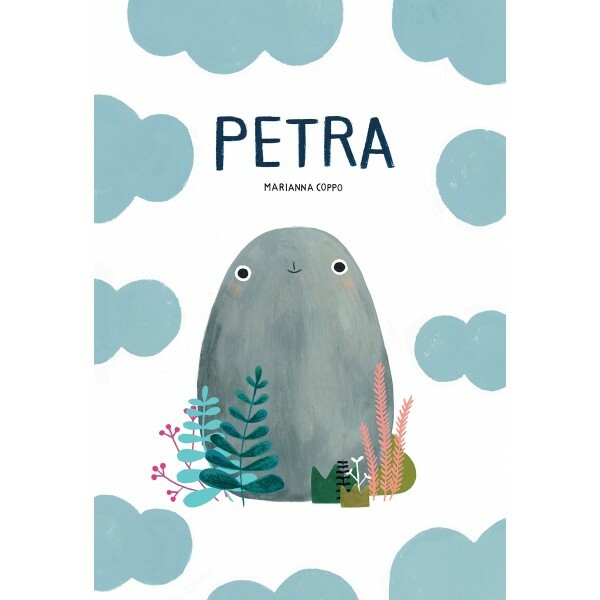 No, Petra is now an egg! An egg of the world in a world of possibility. Until she's flung into a pond, and becomes an amazing island... and, eventually, a little girl's pet rock. What will she be tomorrow? Who knows? But she's a rock, and this is how she rolls!